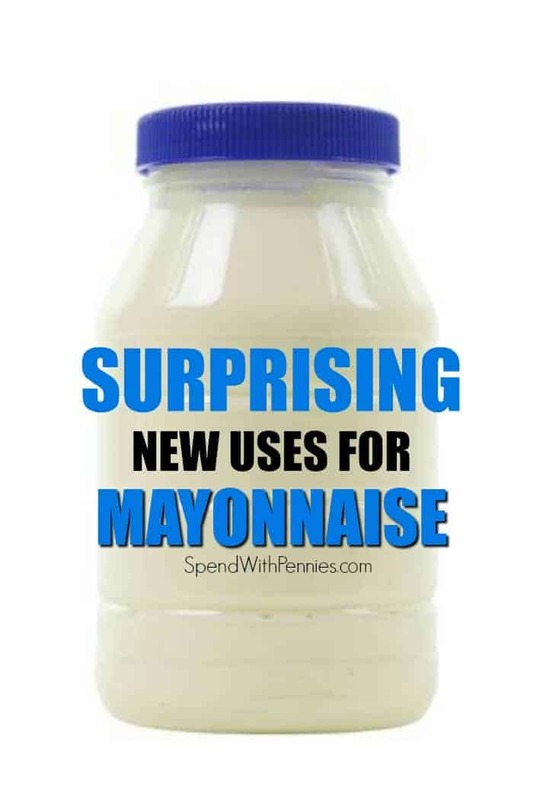 As odd as it sounds, there are tons of great home and health uses for mayonnaise. Crazy right? It’s not just for sandwiches and dressings anymore! Good for your hair: Condition your hair with mayonnaise!? Sounds crazy doesn’t it? 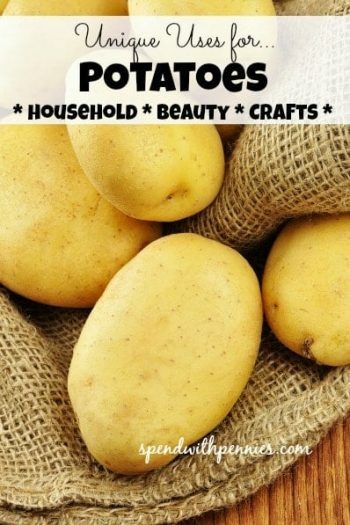 The natural oils in mayo is great for your locks. 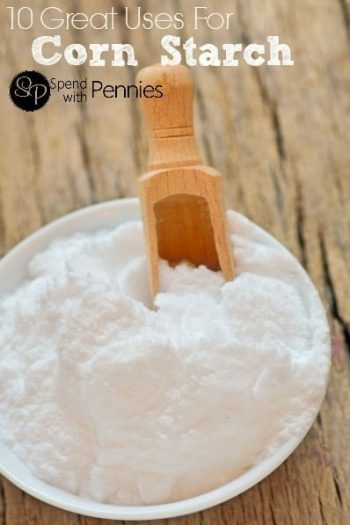 Try it and you won’t regret it; just wash it out really well after a few minutes on your hair! Erase marks from the walls: Kids use your walls for a crayon mural? No problem! 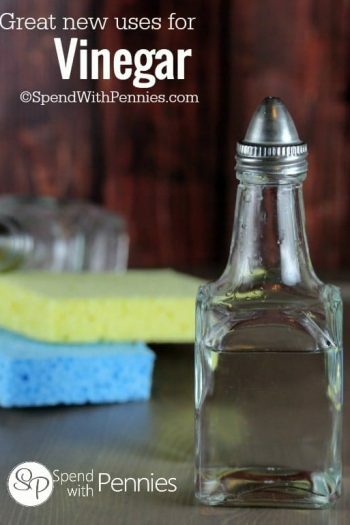 use a little mayo on a rag to remove marks without damaging the paint! Harden your nails: If you have weak fingernails, soak your fingers in mayo for about five minutes before washing. Your nails will become harder and healthier after a few applications, over time. Get the gum out: Use mayo to effortlessly slid stick gum out of your hair. You can also use it to remove tree sap or tar from almost any surface. No more rings: Have pesky water rings on your nice wooden furniture? 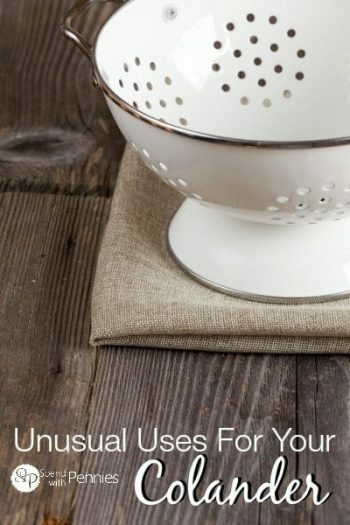 Get rid of those stains with a little mayonnaise on a rag. Soften skin: Use mayo as a moisturizing facial or on dry skin anywhere on your body. There are lot of skin-softening oils in mayonnaise that will leave your skin moisturized and beautiful, without chemicals. Remove stickers: Get price tags and stickers off of objects with a little mayonnaise. 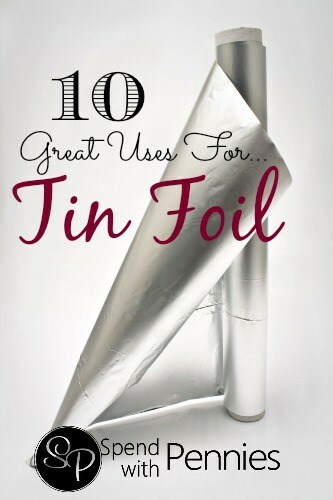 Here are more great uses from our readers!! Crystal W.: You can get grease out of your clothes with Mayo and Cold water! my mom using that all the time and it works!!!! Krissy M.: Put in your head over night with a shower cap kills Head lice and conditions hair at the same time. Also makes it easier to remove nits. Dannele M.: My grandpa taught me to use mayo in instant potatoes instead of milk and butter gives more body and better taste. 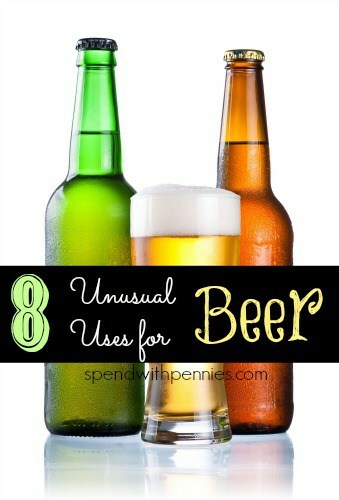 8 Unusual Uses for Beer!